Private external rind, cut your own pumpkin in slices about 1 cm thick and then cut the slices into cubes. Do blanch the tomatoes in a little water and throw them into cold water as soon as the skin breaks down, then let them cool. Meanwhile take a sauté with garlic, rosemary oil and powder, just a veil, and add the pumpkin with a pinch of salt: cover with a lid. Peel the tomatoes, place in a bowl with the torn Basil coarsely by hand and let flavor with a pinch of salt and, if desired, of oregano. Cook the pumpkin lid until the cubes are not quite creamy, then finally lifting it up slightly to finish cooking uncovered flame: turn off before the sauce stand down too. 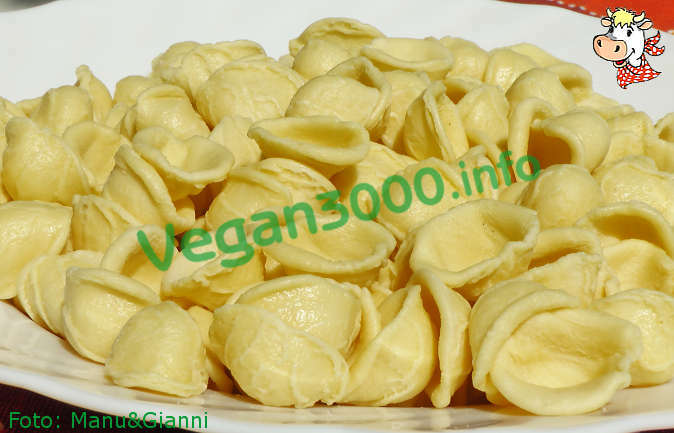 Boil the orecchiette to the time indicated, even one minute more. Drain quickly, pouring into the pan a little cooking water, and mix with pumpkin on the stove access. Add the tomatoes and torn basil again by hand. Mix one last time to flame extinguished and the baby food is ready to be served!